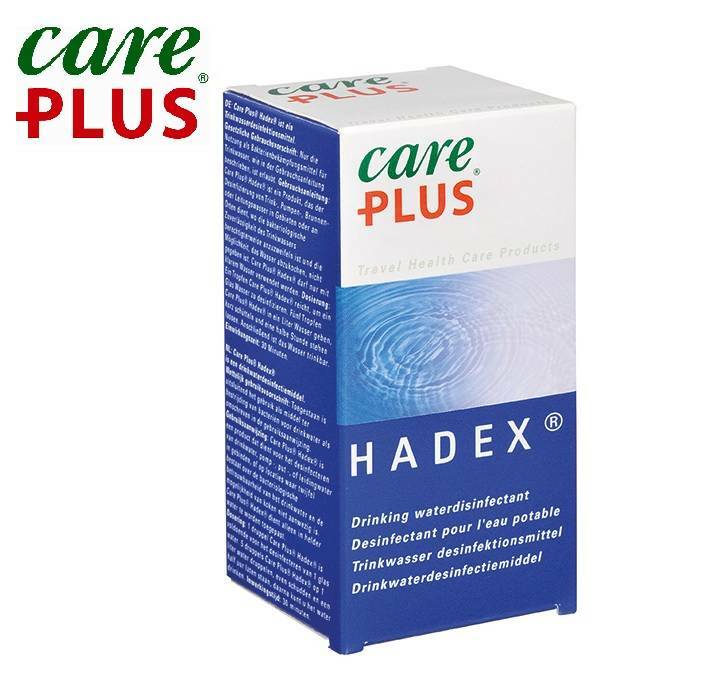 The Care Plus Hadex Drinking water Disinfectant is perfect for outdoor enthusiasts. You can have fresh, clean water in your hands for days. 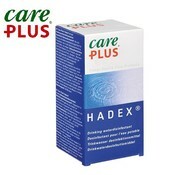 You can also combine this process with one of our water filters. Only one drop on a glass of water (250 milliliters) is sufficient. After about 30 minutes of contact time, the water is purified and the taste and odor of the chlorine solution are completely gone.